clients demand the finest in quality and we not only deliver, we surpass their expectations. 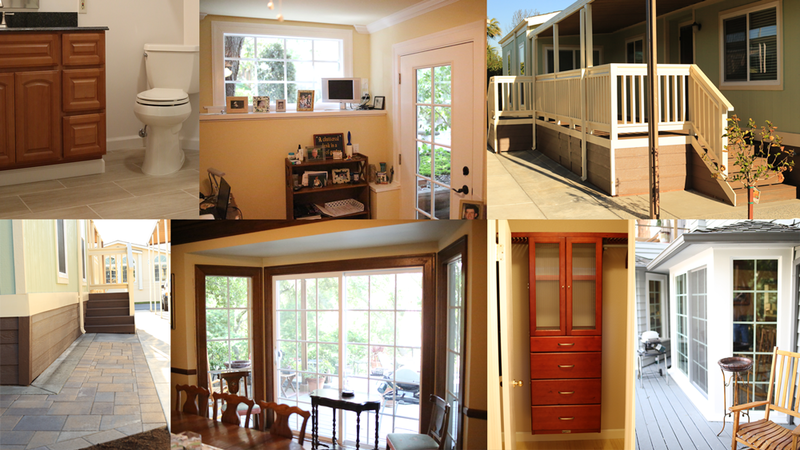 We are a general contracting firm based out of San Jose California and have been licensed since 1999. To encourage creative thinking, innovation in product development, and education of the construction industry, while continuing to advance the Green Movement through the practice of quality craftsmanship, and outstanding work ethic.